Posted by TimTheFoolMan in Cars, Driving, Fun, Laughter. 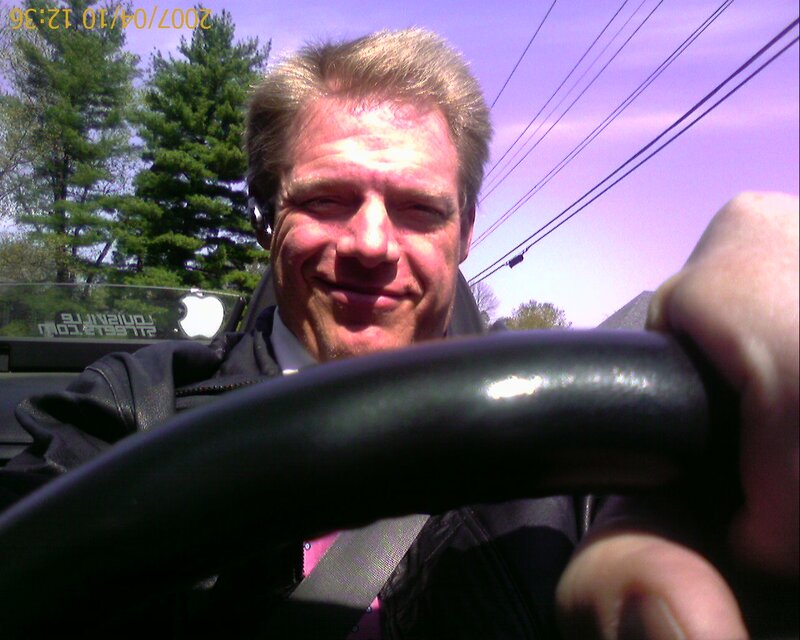 What I do know is that today was a fabulous day to own a convertible, find a winding road, and let nature (and the steering wheel) take its course. Your mileage may vary. Posted by TimTheFoolMan in Africa, Cars, Fun, Humor, Travel. 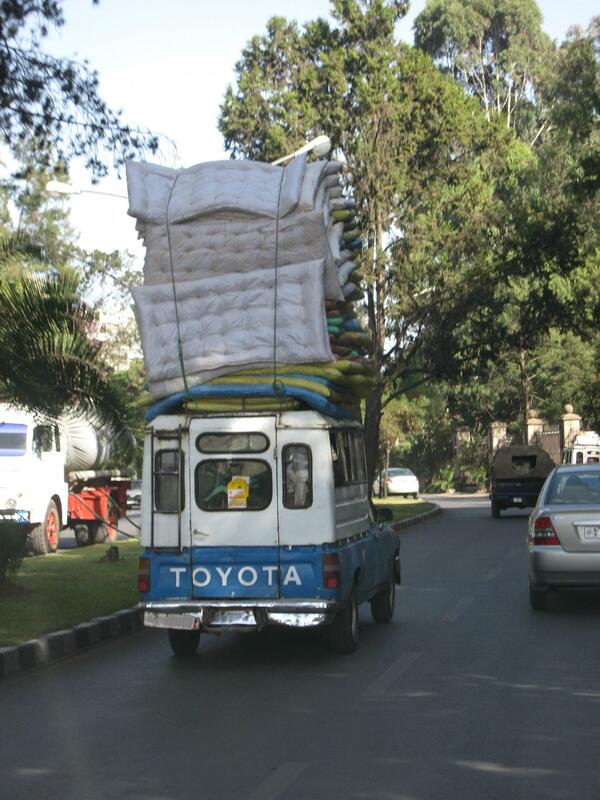 This picture captures much of the absurdity I saw while I was driving around downtown Addis-Ababa, Ethiopia. I have no idea where this vehicle was going, but I’m pretty sure I saw Jethrow in the driver’s seat.